Interested in a variety of volunteer opportunities? Want to gain new skills and experiences? Excited to make new friends and have fun? Want to join a team of like-minded people to make the world a better place? If you said ‘yes’ to any of the above, we’d love to hear from you! 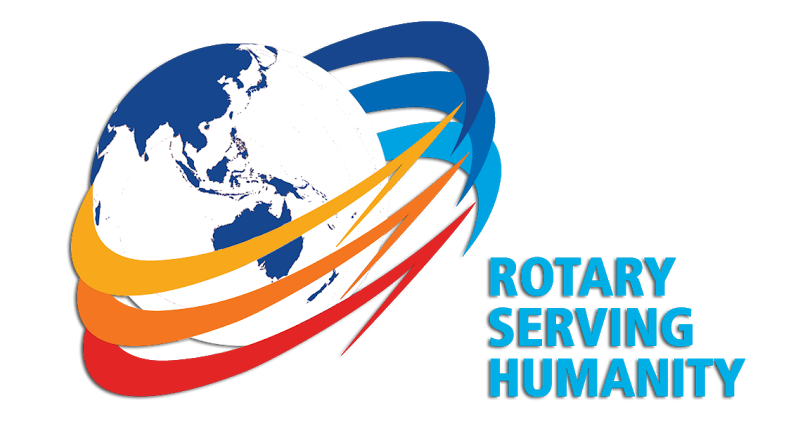 Rotaract members engage in a wide range of activities including social, professional and community events. Check out our club news and projects to see what Whitehorse Rotaract are achieving. Our calendar displays what activities are coming up that you can be a part of.